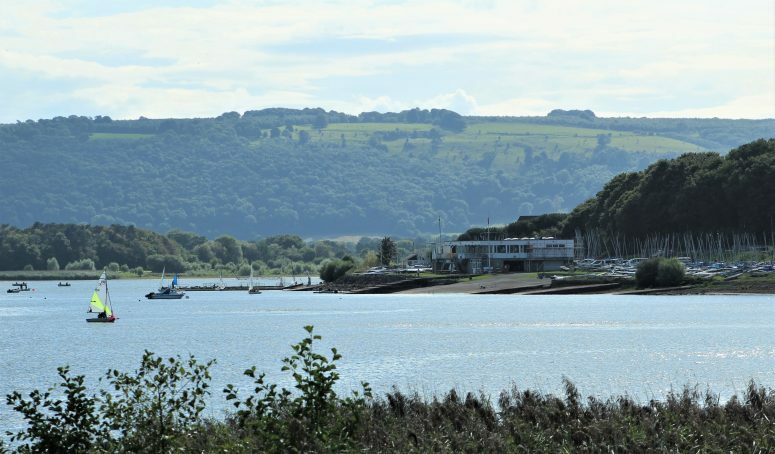 Chew Valley Lake is a popular destination for walkers, picnickers, bird watchers and anglers, as well as sailors. 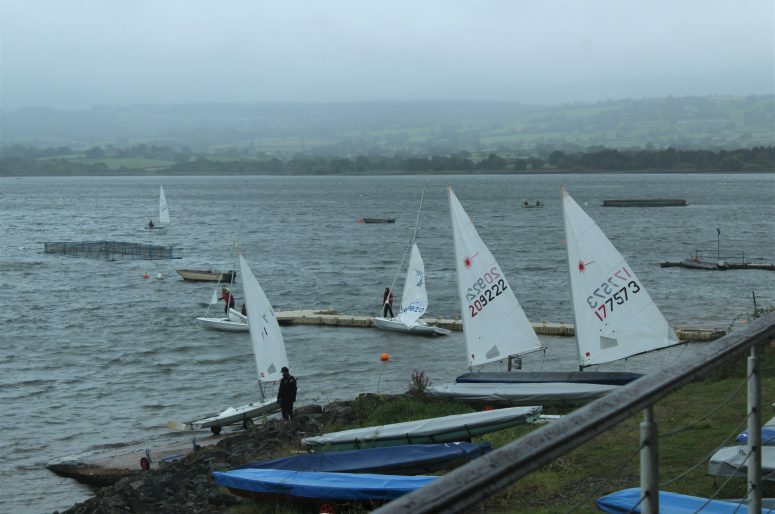 On the water, Chew Valley Sailing Club can cater for fleets of over one hundred boats. We have in the past been called upon to host many large events. Five separate slipways enable easy launching. Off the water, the Clubhouse facilities include changing rooms, hot showers, a galley run by a professional caterer at the weekends (serving hot and cold lunches, light refreshments and drinks) a fully licensed bar and a terrace overlooking the lake. Disabled sailors are welcome, with facilities on both floors of the Clubhouse and a lift between. The Club is open for sailing on Wednesday, Thursday and every weekend, with racing on Wednesday evenings and Sundays. Sailing courses are held at the club. They include RYA training, youth training, powerboat and race officer training, and sessions of more informal training run within each fleet. The Club has a selection of dinghies for members to try. Come and visit on Saturday or Sunday, have a chat with one of our friendly members and take a look at what we have to offer. Further details on the website.